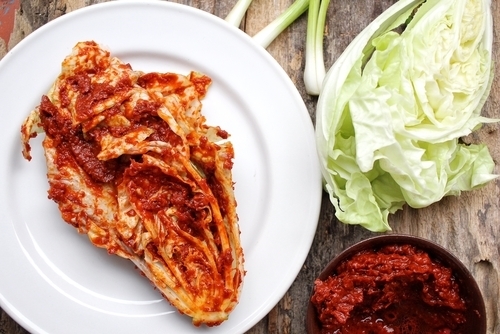 Is Kimchi Bad For You? - Here Is Your Answer. Is Kimchi Bad For You? Kimchi is a good probiotic and has antioxidant properties. 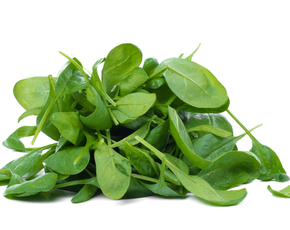 It may be linked to stomach cancer, however, and sometimes comes with a lot of salt. It's best consumed in moderation. Kimchi is a spicy fermented cabbage beloved in South Korea. They've got institutes, museums, and scores of scientific studies devoted to the history, science, and advancement of kimchi. There are anti-stress, anti-aging, anti-cancer and anti-obesity varieties of kimchi on the market and in development. The biggest upside of kimchi is that it's a strong probiotic. 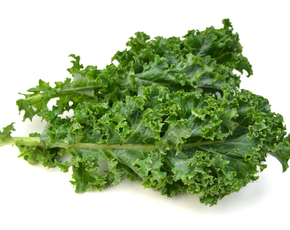 It's rich in lactic acid bacteria - the same that are found in yogurt and similar fermented foods. They're vital to a healthy gut. Eating kimchi on a regular basis can help to maintain a vibrant population of lactic acid bacteria. This is mostly a good thing, but don't overdo it - Well ATL published the story of a woman who focused so intensely on probiotics that she started to experience digestive problems. There are other upsides to kimchi as well. 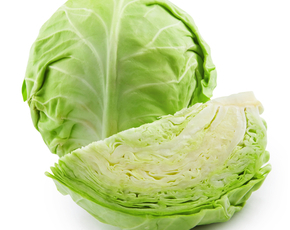 It's made from vegetables - principally cabbage - that have antioxidant properties and a raft of important minerals and vitamins. 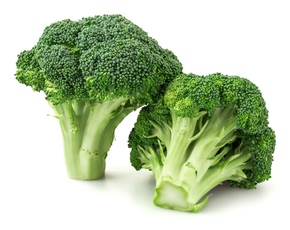 It's also a good source of fiber, which is another important factor in maintaining a healthy gut. 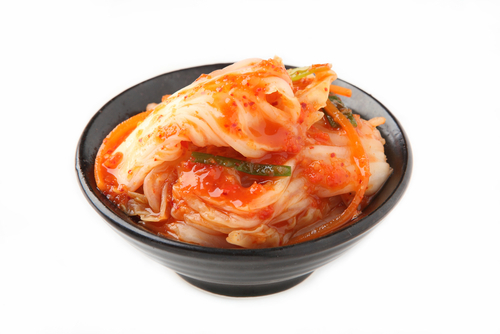 There's even some evidence that a healthy gut fed by fibrous, probiotic foods like kimchi may boost the immune system. Kimchi has some downsides, as well. One paper looking at gastric cancer rates in Korea found that kimchi-heavy diets increased the risk of stomach cancer. Why is still not entirely clear, although some scientists have speculated that the red peppers used in kimchi production may bond with a salt to create chemicals that are carcinogenic. That paper sparked a wider conversation. The research around kimchi and health is complicated: while it may increase stomach cancer risk, it's rich in antioxidants which lower your risk of some cancers. The rhetoric gets pretty heated: many regard kimchi as a superfood, and there's even speculation that kimchi can protect you from viral disease like ebola and bird flu. Kimchi and Cancer is a blog that takes an even, sober look at the relationship between kimchi, cancer, and the immune system. They recommend eating kimchi in moderation, throw cold water on the potential for kimchi to protect against viral diseases, and think there's good evidence for the stomach cancer link. The second problem with kimchi is the high salt content. It's traditionally a heavily salted food. That's not true of all the varieties you can buy today, but salty kimchi is still out there. Too much salt in the diet may compromise your heart health - it can lead to hypertension, high blood pressure, or heart disease. If you're eating a lot of kimchi, you'll want to keep an eye on the overall salt content of your diet.